OH! CMS helps you create content, not confusion. Create content, not confusion, with OH! CMS. We've seen our fill of overstuffed, overcomplicated Content Management Systems. They all boast the same overindulgence of features but are so convoluted that they may as well come with a roadmap. We've created a solution that manages websites fully without all the clutter and chaos you're likely to find with other systems. We've recently released version 5 of our OH! CMS and it delivers the best of both worlds: it's got all of the power and none of the mess. The most successful sites are the ones that are maintained regularly with up-to-date and relevant words of substance. OH! 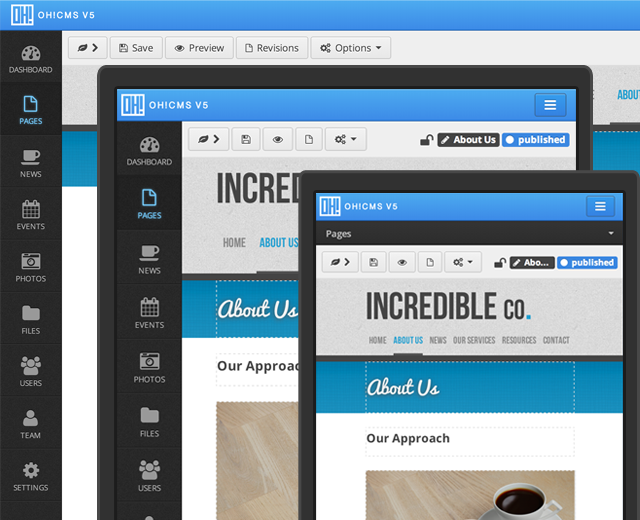 CMSv5 gives you everything you need to keep your website's content in tip-top shape. Learn who's visiting your site from where and for how long - one single glance at the OH! 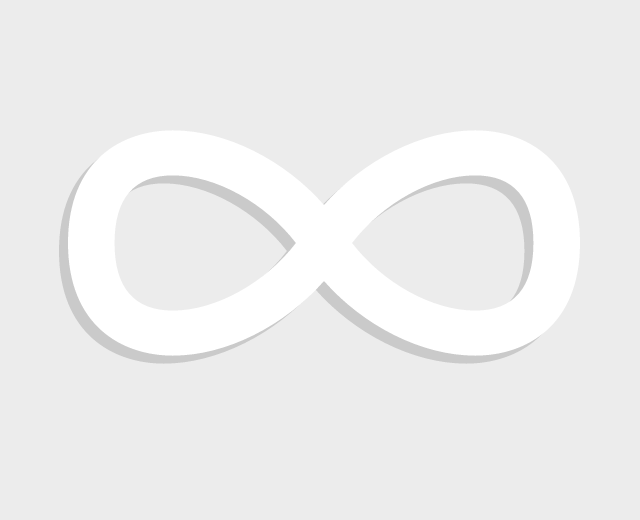 CMS dashboard gives you all the statistics you need. No photo editing experience? No problem! 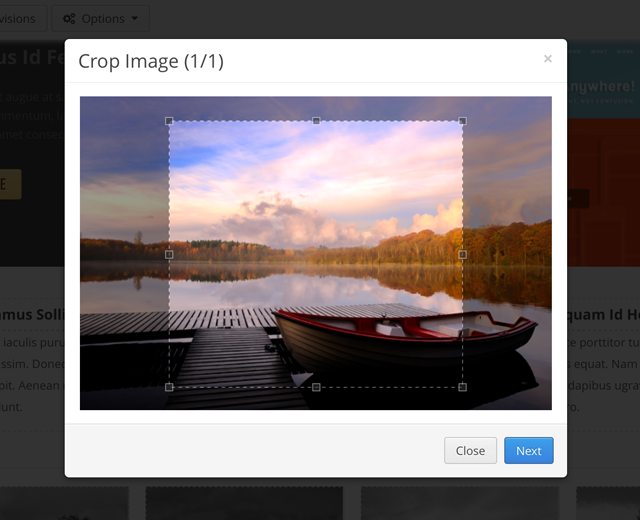 Our new and improved image manager lets you crop and resize your pictures easily so you can get that perfect photo fit. What you see is (actually) what you get! Edit your content directly within your website; there won't be any surprises waiting for you after you hit 'publish'. OH! 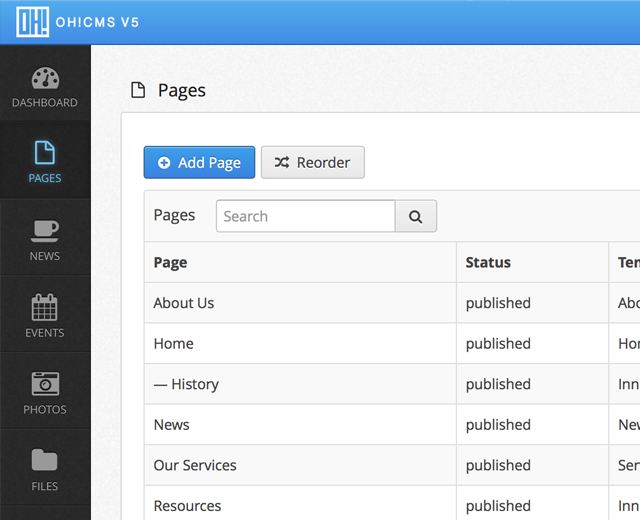 CMS v5 is the sleekest and most attractive iteration of the OH! CMS yet. But rest assured, there are plenty of brains behind its beauty. And it's fast & friendly to boot! Whether you're at your desk or on the go with your tablet or smartphone, the latest version of the OH! CMS adapts to your device to provide you with an optimal experience. 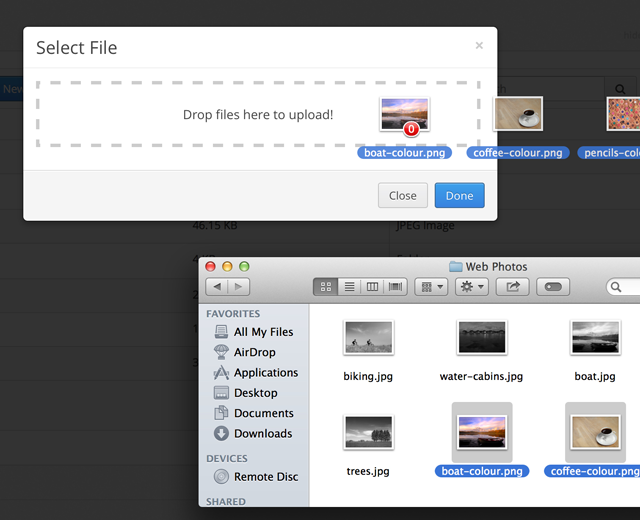 Drag and drop files from your computer to your website with complete ease and control. 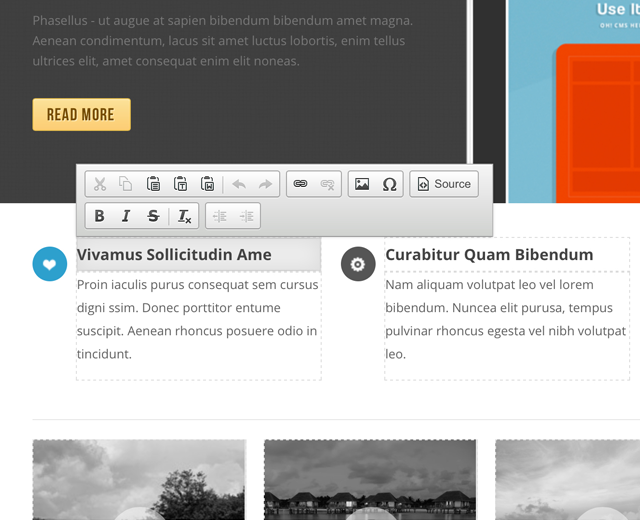 Adding images or PDFs to your site has never been easier. Organize files & folders with no hassle. Got some content you'd like hidden "for private eyes only"? The OH! 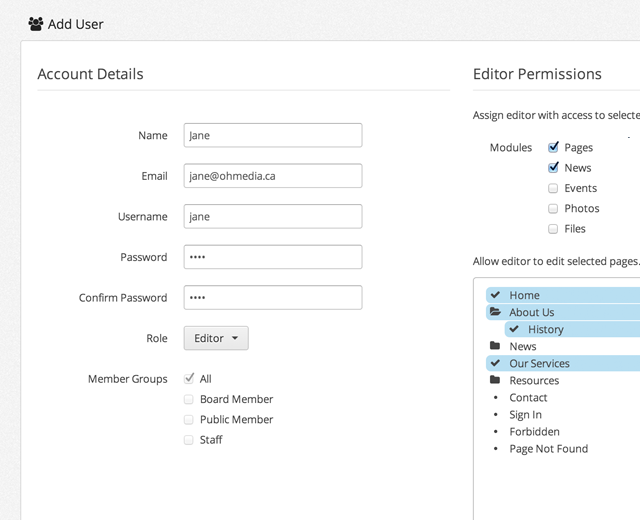 CMS allows you to assign privileges to individual members or create multiple groups for bulk permission settings. 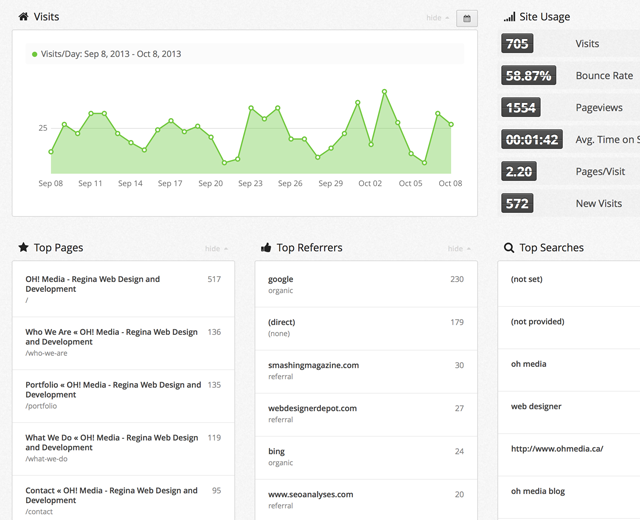 Create an array of fellow contributors to help lighten the load of managing your website's content. 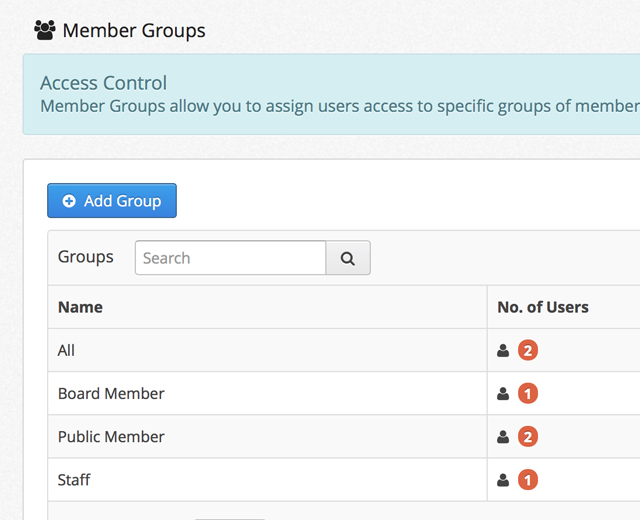 Give your admins free reign or narrow their privileges down to a specific area. If there's something you need that isn't a part of our OH! CMS standard installation package then our developers can make it happen. The possibilities are as endless as your dreams.